From Virginia Woolf to Hunter S Thompson, these writers and editors mastered the art of precise, witty and timelessly entertaining letter writing. 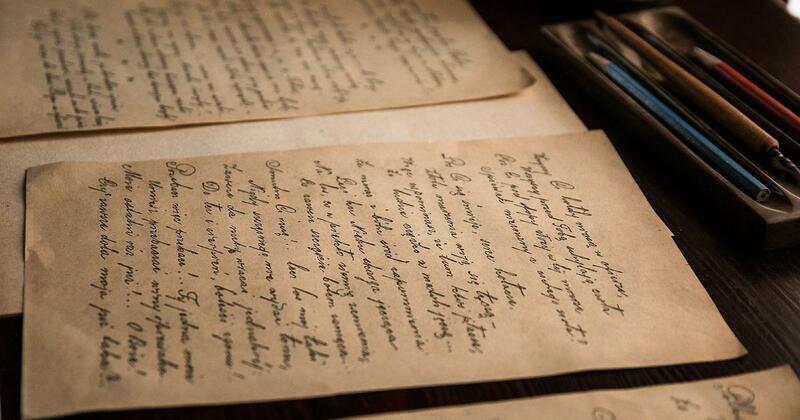 It will come as no surprise that some of the most prolific letter-writers in history happen to be actual writers. Many collections of letters by well-known writers have been published in book form and treasured for their eloquence, insights into their life and creative processes, and as historical documentation of their times. Among the many thousands of letters by several such writers, at least until email became ubiquitous, there is an entire sub-genre of letters to editors – not just of the writers’ own works but also editors of newspapers and journals, whether defending one’s own authorship or attacking that of others. Here are three of my all-time favourite writer-editor letters. EM Forster famously wrote, in Commonplace Book, that “Letters have to pass two tests before they can be classed as good: they must express the personality both of the writer and of the recipient.” These definitely do that and a lot more. Witty, earnest, even profane, but always thoroughly entertaining with every reread. ...However, I have just noticed that that sentence was, in a very mean and cowardly manner, omitted. I hardly need to say that this is a liberty which I will not permit to be taken with my MS. The editor has, in this case, no more right to omit a sentiment than to insert one, or put words into my mouth. I do not ask anybody to adopt my opinions, but I do expect that when they ask for them to print, they will print them, or obtain my consent to their alteration or omission. I should not read many books if I thought that they had been thus expurgated. I feel this treatment to be an insult, though not intended as such, for it is to presume that I can be hired to suppress my opinions. Thoreau suspected, perhaps rightly, that Lowell found it heathenish in its nature worship, excessively hyperbolic, a little too mystical and druidic, unworthy of inclusion in a magazine Lowell intended to be welcome in all households...It is easy to see that the offending sentence sums up Thoreau’s view of the world. In omitting it, Lowell showed his disapproval of this view and thus rejected one of Thoreau’s core beliefs. There was, it seems, no response from Lowell and Thoreau subsequently refused to work with the magazine as long as Lowell was still running it. 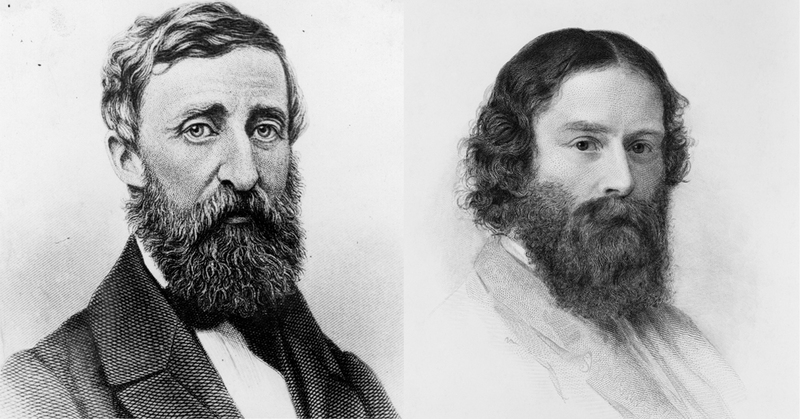 Incidentally, Lowell has a strong connection with the next writer on this shortlist – he was a good friend of her father, Leslie Stephen, and became godfather to Virginia Woolf. A few days ago, The Atlantic ran a piece about why more men than women write letters to editors, citing a lack of confidence as the main reason. Virginia Woolf had no such problem. She frequently wrote letters to editors either in response to feedback received on her own publications in their newspapers or journals or as feedback to articles they had published by other writers. In one particular letter, dated October 9, 1920, Woolf was responding, yet again, to an extreme sexist position taken by a writer she took frequent aim at. And with good reason. Arnold Bennett, though he had written a couple of successful novels with women at their centre, did not think very highly of their creative abilities. Further, he did not approve of the Bloomsbury group of artists – the circle to which Woolf belonged – and their decadent ways. It is curious, then, that he gave his daughter with his common-law wife Woolf’s first name. In this letter, she objected to a review of Bennett’s book, Our Women, in The New Statesman which made a case that men were intellectually superior to women. The reviewer was a close friend of hers and she must have known of his pseudonym, Affable Hawk, which makes this whole thing an even more fun read. The reviewer was quick to reply to Woolf’s letter, prompting her to go on to write a short, satirical story based on their exchange. This was not unusual for her. Arnold Bennett’s conservative and sexist views also inspired, among other writing, her famous, highly-quoted essay “Mr Bennett and Mrs Brown” and the famous Woolfian fictional trope of the “woman on a train”. Hunter S Thompson was a very colourful character – both in life and on the page. He was known for his gonzo journalism (where the reporter is part of the story, so it is never truly objective), his love for drugs and alcohol, and his erratic moods. Burgess, on the other hand, was an accomplished musician, scholarly journalist, and most well-known for his dystopian vision in A Clockwork Orange. 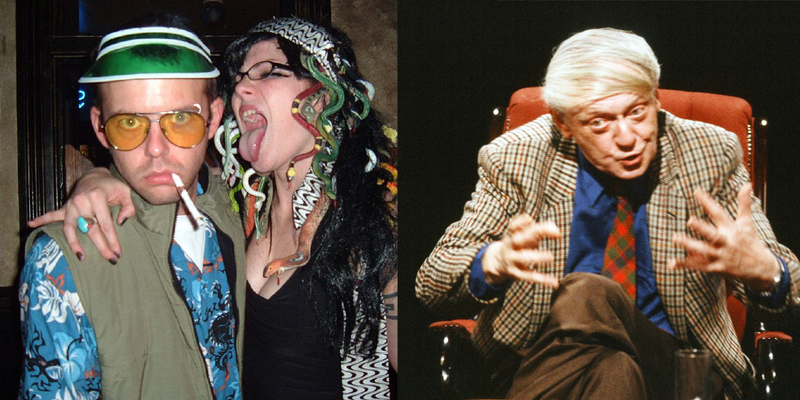 Thompson aimed for shock value while Burgess preferred irony and satire. Thompson was irreverent about everything, Burgess was a practicing Catholic till the end. This particular letter on the list has made the rounds of social media a few times. Some people think it is a joke, given the sheer amount of profanity. But it has been validated as a real letter, written in 1973, by Thompson in his capacity as chief or editor of the National Affairs Desk at Rolling Stone magazine. Here, he was rejecting a 50,000-word novella from Burgess in place of a commissioned think piece. The full letter is definitely not safe for work, but here is a short excerpt. Herr Wenner has forwarded your useless letter from Rome to the National Affairs Desk for my examination and/or reply. Unfortunately, we have no International Gibberish Desk, or it would have ended up there. While there is no record of whether Burgess responded, we know the thinkpiece never happened. Nor did the novella. Burgess went on to write only two articles in Rolling Stone: an obituary for Anthony Blunt in 1983, and an article called “A Clockwork Orange: The Missing Chapter” in 1987. 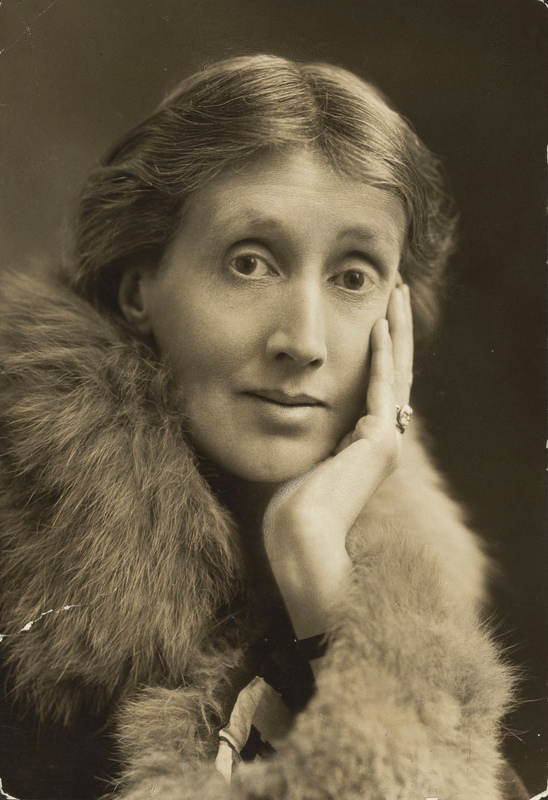 In the spirit of keeping the six degrees of separation theme going, Burgess also wrote an essay on Virginia Woolf when she committed suicide in 1941. Titled “Virginia Woolf Mortua, 1941”, it can be found in his posthumously-published collection, One Man’s Chorus. Then letters came in but three times a week: indeed, in some places in Scotland where I have stayed when I was a girl, the post came in but once a month; – but letters were letters then; and we made great prizes of them, and read them and studied them like books. Now the post comes rattling in twice a day, bringing short jerky notes, some without beginning or end, but just a little sharp sentence, which well-bred folks would think too abrupt to be spoken. Imagine what she would have to say today. It is fair to say that social media has given readers access to their favourite writers like never before – people are able to tweet to J K Rowling, or Neil Gaiman, or Roxane Gay and even get near-immediate responses. But these are ephemeral connections at best in 280 characters or less as floods of information flow unendingly across our timelines. And they are still public performances rather than personal communication There are also unique rituals associated with the writing and receiving of letters that cannot be duplicated via 24/7 online access. As a form of writing dedicated to another person as the sole and primary audience, the pleasure these letters bring to later readers is probably mostly vicarious. Still, there is also a joy of appreciation for a kind of decorum (although Thompson is clearly an exception) in the personal correspondence between two people that has all but disappeared in our times. Even the more public letters, like Woolf’s above, were written with as much care as an essay for publication. So that not only were they hugely anticipated by readers in their own time but they are also valued as literary artefacts today, as these invaluable collections of letters by writers show us.